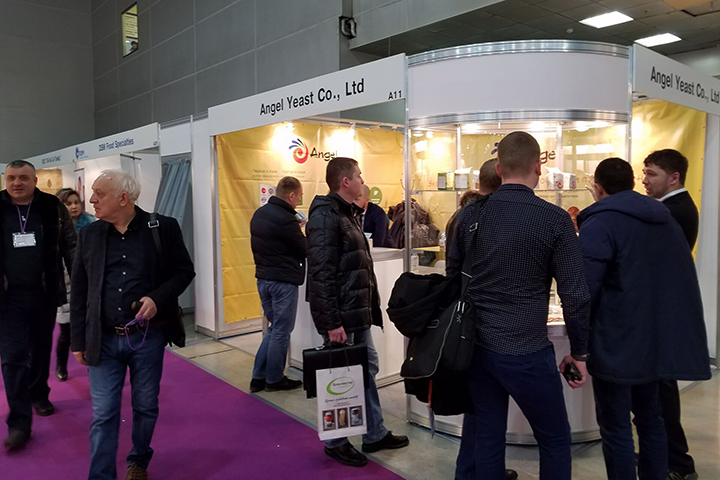 Angel attended Beviale Moscow 2018 on February 27th, during which Angel demonstrate mandy kinds of distilled spirit and wine yeasts, attracting a lot of visitors. 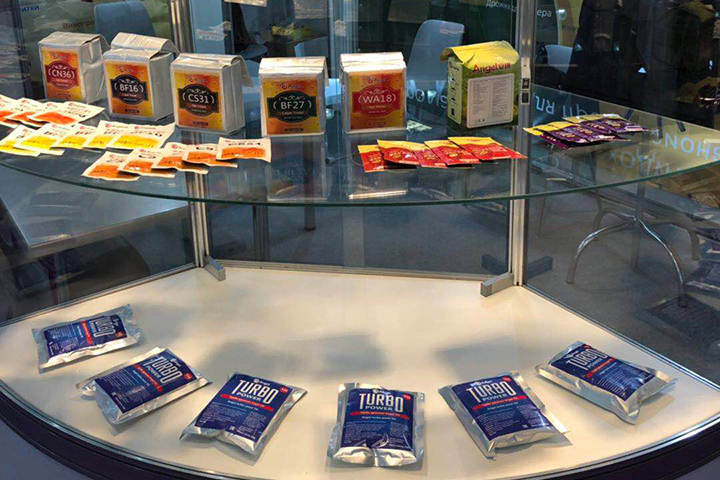 Beviale Moscow is a 3 day annual event being held from 27th February to 1st March in Crocus exhibition center, Moscow, Russia. 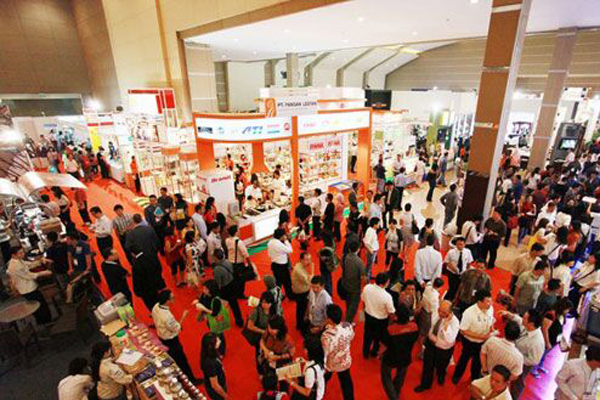 As the biggest and only beverage exhibition (including beer, fruit wine, red wine,sparkling wine, spiritsetc.) in Eastern Europe, Beviale Moscow attracted 145 companies and about 5000 insiders around the world. This is the second time for Angel Company to attend this exhibition independently. 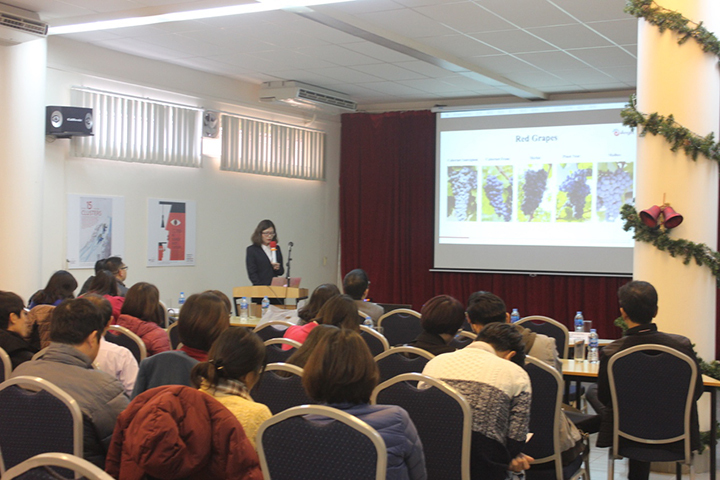 Apart from distilled spirit yeast and wine yeast, Angel also demonstrated the newly-developed beer yeast targeting the growing beer market in Russia, which attracted many dealers and wineries to come to consult. During the exhibition,a Russia well known beer dealer made a kind of beer named “Laga” by using Angel’s beer yeast. This “Laga” beer gained many praises from the visitors, by which many dealers and users increase the confidence on Angel’s products and the determination to cooperate with Angel Company in the field of beer, fruit wine and home-brewed wine etc.